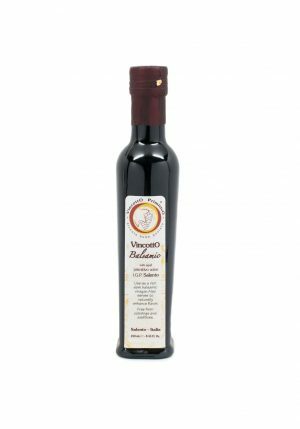 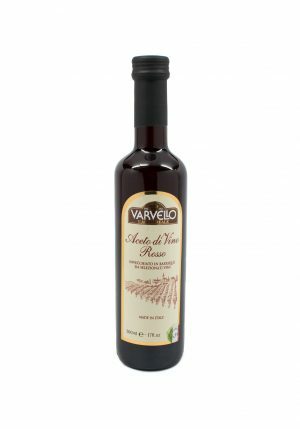 Colle di Bellavista Extra Virgin Olive Oil is sourced from the north of Tuscany. 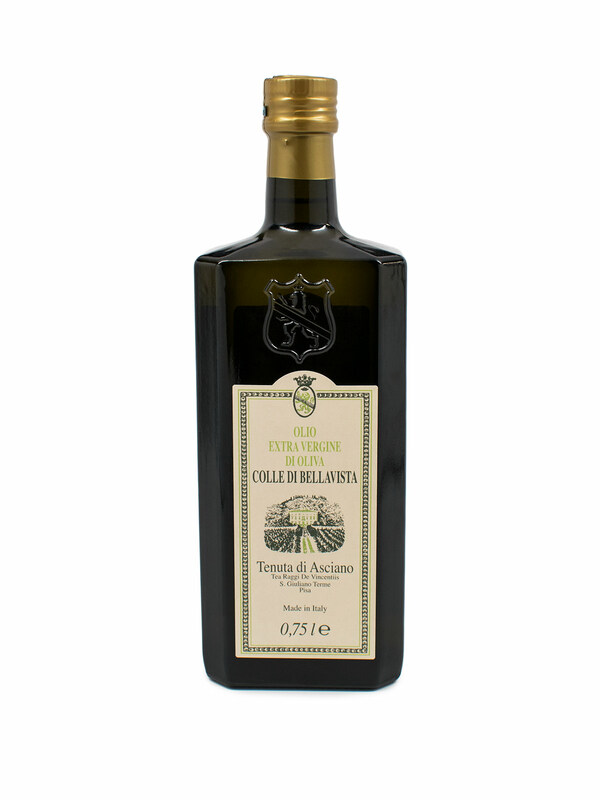 It is appreciated for its unique characteristics: a cloudy golden-yellow color with green accents, its perfume is fresh and delicate, with a persistent floral and herbal aroma reminiscent of fresh almonds with a balanced after-taste of spicy and bitter flavors. 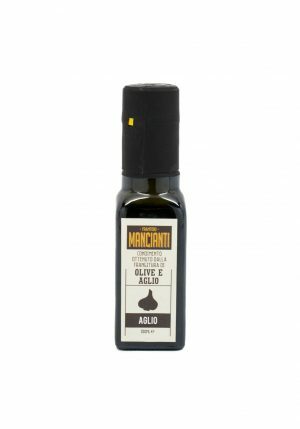 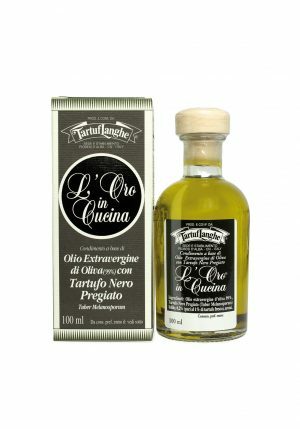 This oil is ideal for salads, sauces and slow-cooked meat.